CRAZY DISCOUNT! Was: $199.95 Now: $159.96! 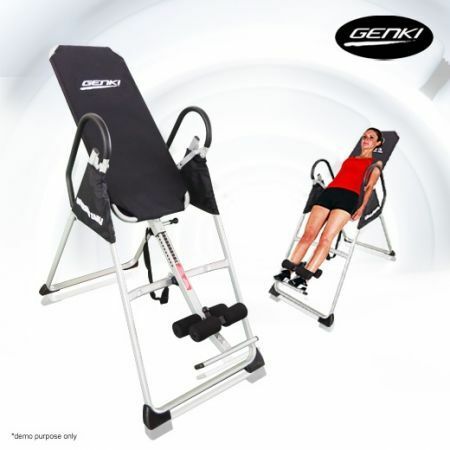 Genki Sport Trampoline - Small 40"
This inversion table can help you increase flexibility as well as reduce stress and tension on the body. 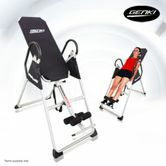 This inversion table is like a very sensitive balanced fulcrum, you are able to securely turn yourself upside down in any degree you like, in order to stretch your back, decompress your spine, and stretch your body muscles such as arms, legs, waist etc. Suitable for all ages, this inversion table has comfortable padded ankle clamps, washable nylon mat, padded U-frame handles, and adjustable boom to accommodate the height of the user. With simple arm movements (rotation is accomplished by shifting the weight of the arms), the table easily rotates to any comfortable angle. For your peace of mind, a safety adjustable strap is included to restrict the degree of inversion. Note: Note: The ankle clamps of the model in the user manual is slightly different from the actual item. Please disregard page 9~10 for assembly. 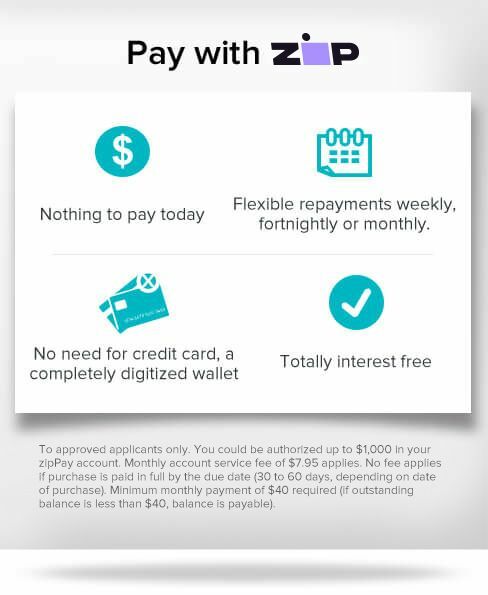 This product comes with a 1 Year Warranty, please click here for details.